Below is a summary of the dental treatments we offer at our Milton Keynes based dental practices. Please feel free to contact us to discuss any of the below treatments. If you have a specific requirement not listed on this page, our dentists will be more than happy to help. We look forward to hearing from you. 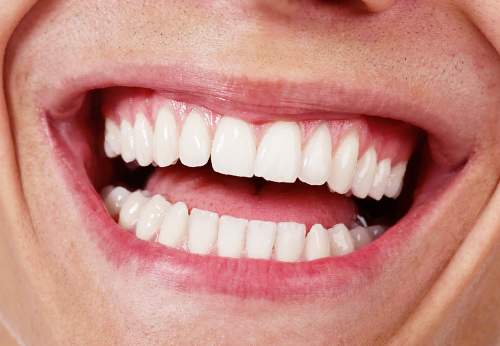 Do you have stained teeth that make you feel self-conscious about smiling? Well you’re not alone. In today’s age teeth can be stained easily by all manner of things from food, drink, smoking and medication. There are many products and services on the market that promise you the perfect white smile but we know that the safest and best results can only be achieved by a registered dental care professional. 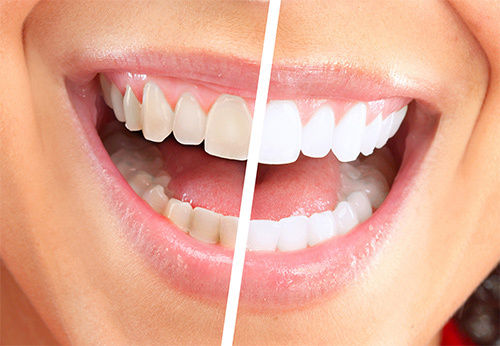 Our highly experienced dentists, based throughout Milton Keynes and Buckinghamshire, are experts in teeth whitening, which is a safe procedure that can lighten the colour of your teeth by using a safe dental bleaching agent, helping to boost your self esteem and make positive changes in your personal and professional life. The results may vary depending on your dental health and the treatment you choose. However, the majority of our patients are extremely satisfied with the outcome of their teeth whitening treatment. Call our dental team today and instantly enhance your smile, boost your confidence and get one step closer to that perfect celebrity smile! You may wonder why not just whiten the teeth if the issue is discoloration? Well the answer is simple, discoloration can be different in various parts of the teeth, meaning that in some cases if you try teeth whitening, the banding will remain. If the issue is that your teeth are not aligned correctly, you may wonder why not uses braces? While braces are a great way to straighten teeth, there are lots of people who have very unique and individual tooth shapes. While braces will align teeth, they can’t always give the perfect shape you are looking for. Veneers are the best solution as they provide the perfect colour, shape and alignment in one go… leaving you with a stunning smile! A veneer is a thin layer of porcelain that is made to fit of the tooth. The porcelain shell is very thin and held in place by a strong lasting bond. So whether you need to amend a discoloured or stained tooth, fix a chip or close a small gap, veneers are the perfect solution. Call our friendly and professional dentist today to discuss the appropriate dental treatments for you. Fillings are the most common type of restorative treatment. A filling is the most common option when needing to replace part of a tooth damaged by decay, cavity and damage. 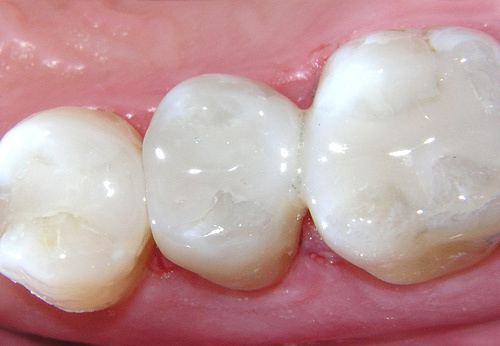 The first choice nowadays is the Composite Resin filling, also known as white fillings. The white filling is a mixture of tooth-coloured plastic, filled with silicon oxide (glass). The preferred choice by many patients compared to the Amalgam ‘silver’ filling that was commonly used in previous years. Not only does the composite match in shade and translucency but the texture can now be matched to your teeth ensuring a comfortable as well as cosmetically pleasing result that limits the noticeability of any work having been done. The composite resin used today has been significantly improved meaning that white fillings are now used more commonly on back teeth as well as the front ensuring a more natural look as it matches the colour of your natural teeth. The white fillings that we undertake at our dental practices use the most up to date materials and bonds that result in fillings that are close to invisible when placed. A dental crown, or cap as they are sometimes called, are a perfect restoration for teeth that have been damaged, weakened or broken. 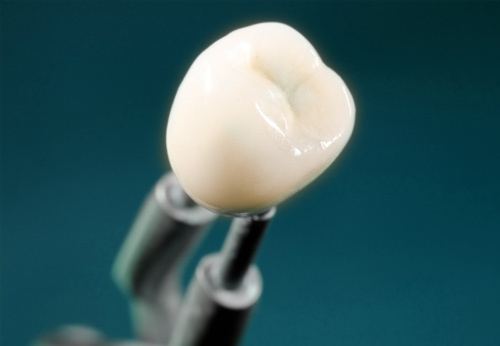 The crown or cap, are the cover that fits over what’s left of a natural tooth to restore its look, strength and shape. Our highly experienced dentists will take an imprint of your damaged tooth then using only the finest materials, a special cement is used to bond the porcelain crown to the tooth. Our dentists can create a perfect chewing surface leaving you with a cosmetically improved finish that will help improve the patients quality of life. A lot of our patients nowadays also come to us asking to replace unsightly amalgam fillings with porcelain crowns restoring your smile to its original strength and beauty! Our aim is simple, to provide you with the dental treatment you require to ensure you have healthy and beautiful teeth. If you live in Milton Keynes and could benefit from our dental treatments, get in touch with your local dentist today. If you are looking for a professional and friendly dentist in the Milton Keynes area because you have lost a single or multiple teeth then look no further. We understand that the gaps left can leave you feeling self conscious and can have a major impact on your self esteem. Not only can the gap be unsightly, it can also affect your speech as well as bone deterioration. Dental implants permanently replace single or multiple missing teeth. Acting as a permanent replacements for the natural roots of your teeth, a titanium device is embedded where the root would have previously been. When a dental implant is placed, a natural looking porcelain dental crown is then designed to fit securely over the dental implant. An ideal solution for individual or multiple missing teeth. No damage is done to the neighbouring teeth to anchor the restoration. When you have implants fitted, you should not notice the difference between these and your real teeth. 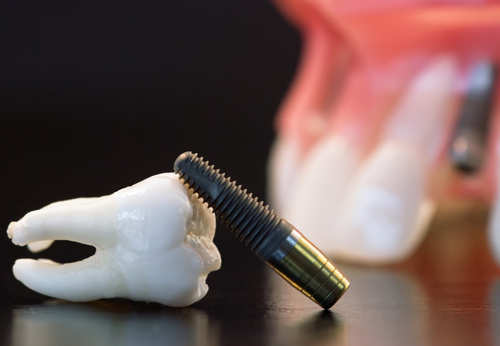 Dental implants really are the ideal solution for missing teeth offering more reliability than standard dentures. Dental bridges are used to replace missing teeth or fill gaps. The bridge permanently fits a replacement tooth or teeth by being carefully attached to the adjacent teeth. Dental bridges are usually made of a precious metal. 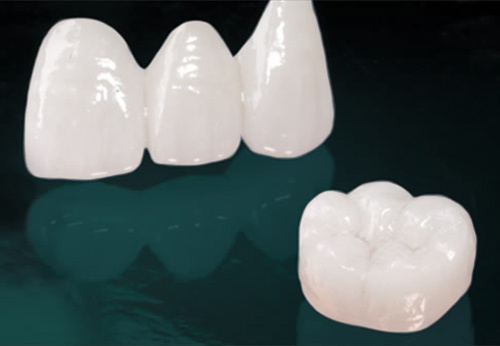 If the bridge will show, porcelain is then bonded to the base providing a cosmetically pleasing result. Sometimes, there are other non-precious metals used in the base for strength, our highly experienced dentists will discuss all options with you during your consultation. Dental bridges are a sound investment for the future providing many years of good service. Not only will the bridge improve your appearance it will also improve your bite functionality. Once your bridge is in place you will need to take good care of it and clean your bridge every day, to prevent problems such as bad breath and gum disease. Also ensuring you clean under the false tooth every day. Call our Milton Keynes dental practice today for more information on how we can help.